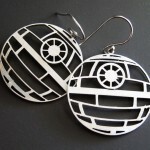 For the Star Wars loving earring wearers out there, I have found the perfect earrings for you! 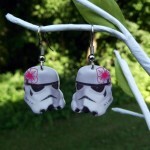 Lightsaber earrings! 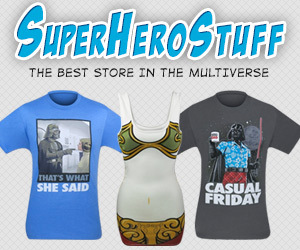 If you have always thought it would be cool to dangle a pair of lightsabers from your ears, now you can! 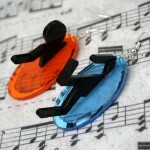 And you can make them yourself! 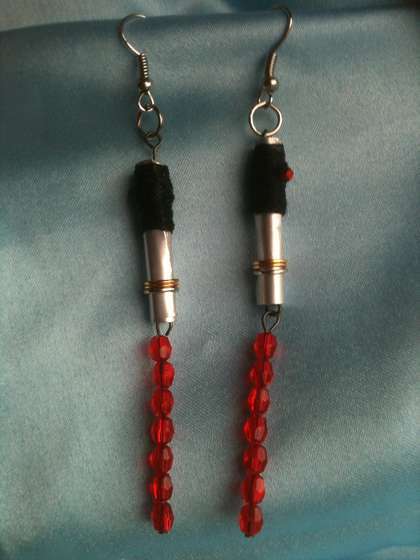 Instructables member CreativeToto posted a DYI guide for creating your own lightsaber earrings like the ones in the picture below. 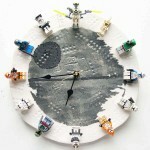 For those who aren’t a fan of red lightsabers, of course you can substitute it with whatever color you want. 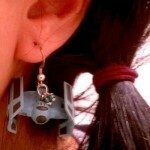 Head over to Instructables for the guide to making your own lightsaber earrings.